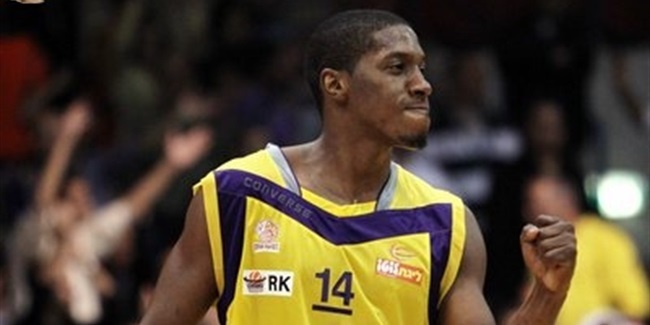 Reigning Italian champion Dinamo Banco di Sardegna Sassari added a dangerous scoring option to its roster by signing small forward Tony Mitchell until the end of the season, the club announced on Friday. Mitchell (1.98 meters, 26 years old), who will be eligible to play for Sassari from Last 32 Round 4, has previously spent time this season with Krasny Oktyabr Volgograd and Estudiantes Madrid. With Oktyabr, he played two home games in the Eurocup and averaged 27.5 points and 6.0 rebounds, including 39 points in Round 1 to set a record for the most points ever by a player in his Eurocup debut. In six games in the Spanish League with Estudiantes, Mitchell averaged 9.2 points and 3.7 rebounds. 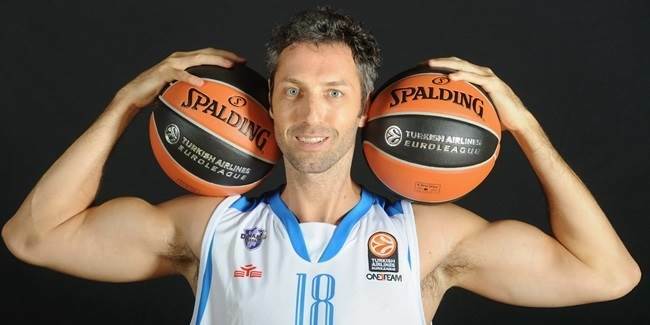 Last season, he was named the Italian league MVP and was also its top scorer with 20.1 points per game for Dolomiti Energia Trento. He also averaged 5.6 rebounds and 2.8 assists. Mitchell has previously played in the Philippines and China, and the NBA D-League where he was named Rookie of the Year and to the 2012-13 All-D-League First Team while playing for Fort Wayne. 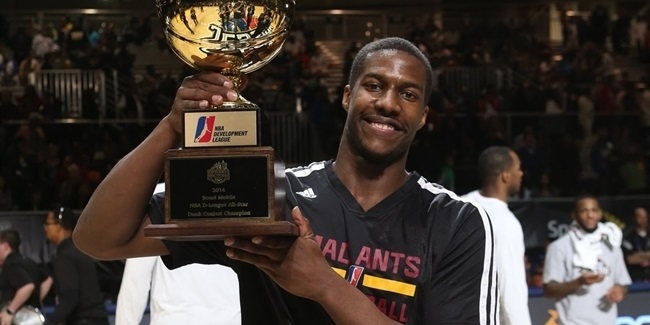 A year later Mitchell and Fort Wayne won the D-League championship. In between he also played for Milwaukee of the NBA.